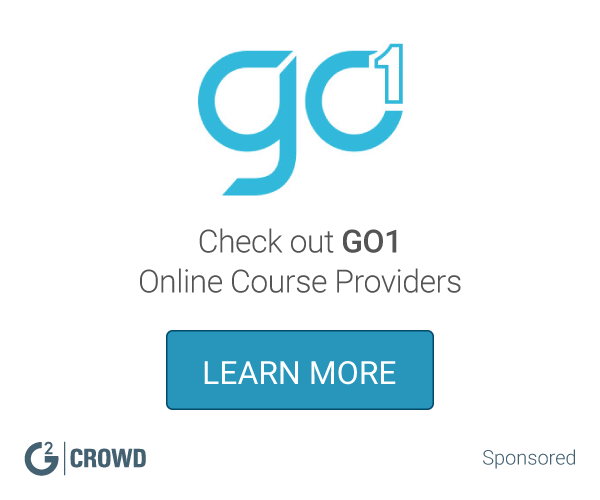 Helps gain the skills you need to change the world. Proudly an IBM initiative. "Learn Badges - Upgrade and Flaunt your Skills"
All the courses on this website are for free, and top of they , we are rewarded with IBM named badges which we can post on our Linkedin profiles, our resumes , everywhere. The site provides you the platform to change your career into the leading technologies like Big Data, Data Science and Cloud. The content for each course is divided into modules and your need to complete all the modules and answer the graded questions. The questions helped me to apply the knowledge I gained earlier. The courses are tagged with a difficulty level and pre-requisites which help you to understand which course you should pick. The beginner course take you from scratch to a comfort level with the subject. They make use of lot of examples, so you can code them down in parallel. Even the content is made available lifetime. It also provided me a free lab environment to work upon and i didn't have to setup anything locally on my machine. The tough thing was to crack the graded assignments with greater than 75% marks. The certificate doesn't have an expiry though. The content was more of examples and theory based. They need to include more assignments and peer reviews between the users who are taking these courses. The videos have rich content in them but a lot is explained say like in 6 minutes. They need to curtail the videos so that the examples and hands -on labs are in parallel, student should not feel the need to restart the video or pause it, it should be that modularised. This will help the students to understand the nuances of the subject in consideration better. Also the assignments at end of each module are not updated from time to time. They are same even 9 months after I have taken up the course. The certificate exams should also be taken once every year like most renowned certifiers do, they help to refresh the knowledge base of the student and ensures the certificate is not only to show but carries certain value with it. 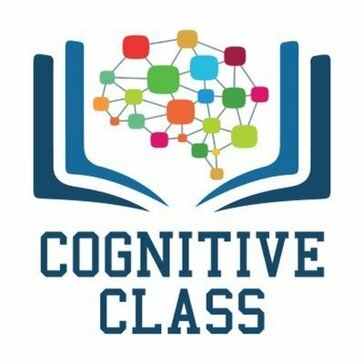 If you do not have the money to invest on your learnings but want to learn and upgrade yourself for a career hike or appraisal then Cognitive class will provide all of these to you for free. On top of it, you will also get a certificate and an IBM certified badge that you can showcase on your professional networks, helping you to get differentiated from the crowd. If you are already into a domain provided by Cognitive like BigData or Data Science, i would suggest you to go for professional certifications rather than the basic certificates here, You can definitely use Cognitive as a platform to brush up your basics. I used Cognitive class as a means of laying the foundation for switch into the role of Data Engineer. The website provided me learning at no cost , and even a batch to show as a proof of my course completion. It provided me a platform to start upon in goal oriented manner as what has to be done after what. I have successfully completed the Python course from their website and looking ahead for Big Data Courses. After learning Python from there , i could write down the python scripts to automate certain tasks and could program in multiple languages, giving me an edge over the other people at work. It helped me get an appraisal and opened further job opportunities for me. * We monitor all Cognitive Class reviews to prevent fraudulent reviews and keep review quality high. We do not post reviews by company employees or direct competitors. Validated reviews require the user to submit a screenshot of the product containing their user ID, in order to verify a user is an actual user of the product. Hi there! Are you looking to implement a solution like Cognitive Class?